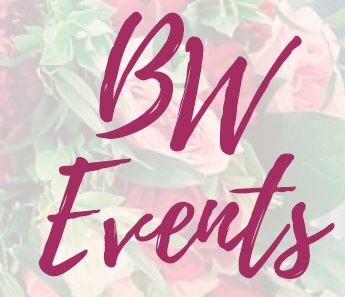 At BW Events, we take your wedding preparations off your shoulders but never out of your hands. That starts with a personal consultation where we get to know you – your style, your stories and ideas. Then we combine meticulous planning with impeccable attention to detail to plan and design the event you’ve been imagining. Which leaves you free to relax and enjoy that important momentous day. Got a different special event? We do a wide variety of events. No event is too big or small.